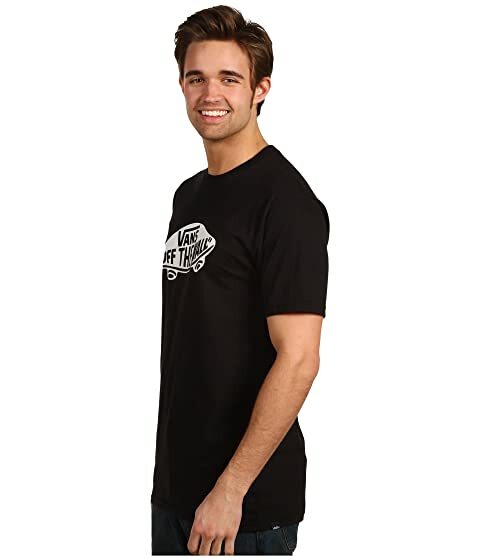 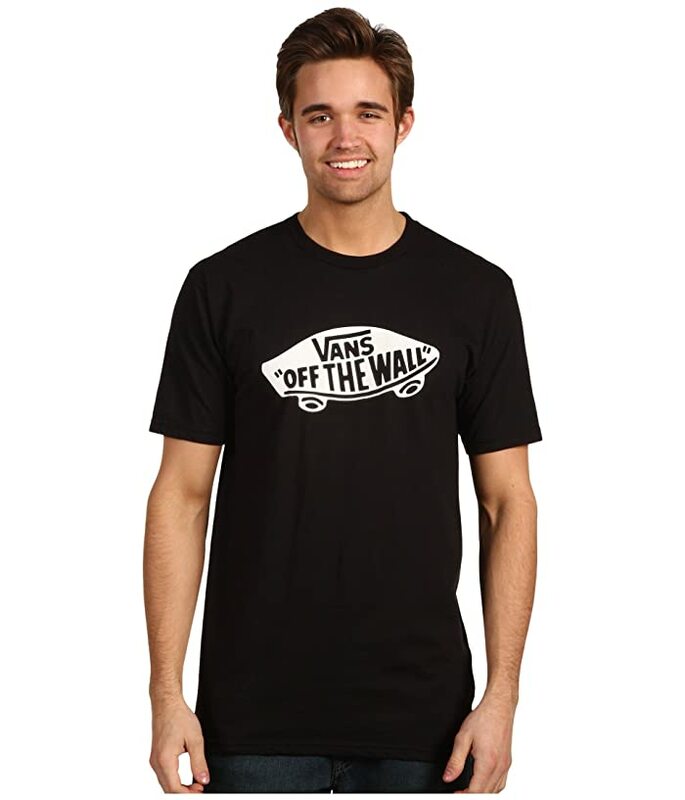 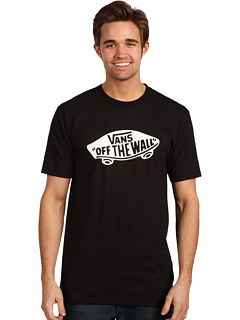 Break the walls down with this rad Vans® tee. 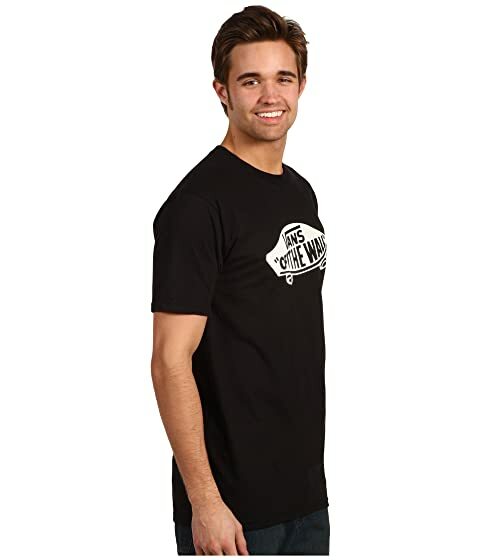 Comfortable cotton fabric provides for an easy wear. 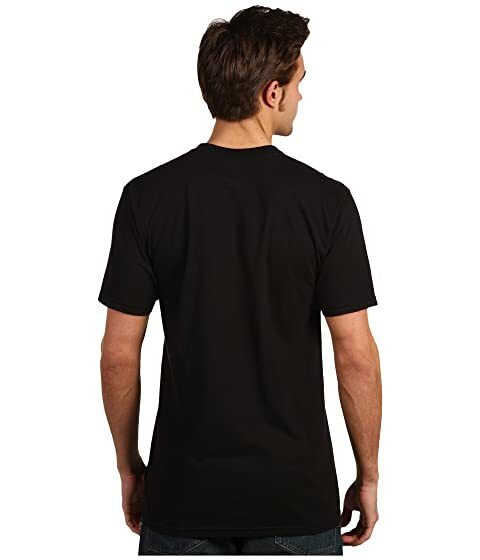 Graphic logo screen print on front.